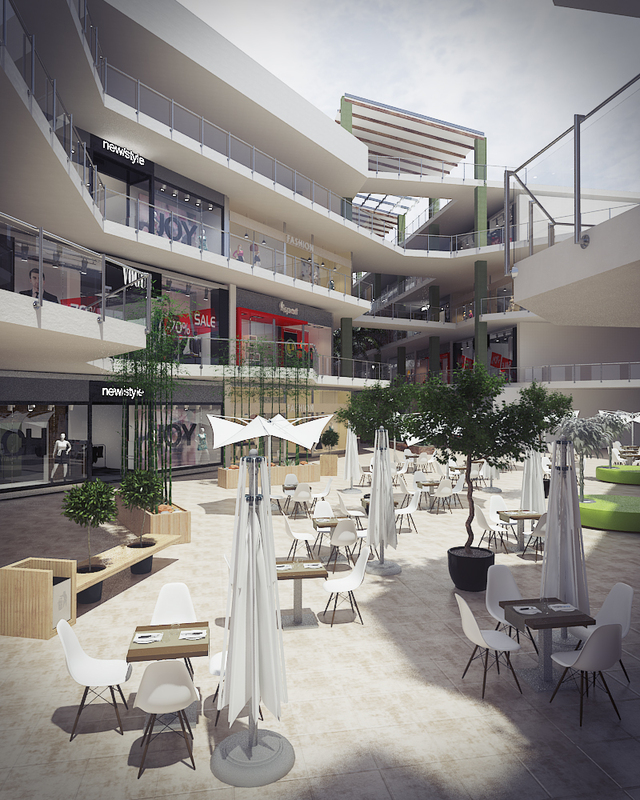 The latest expansion of the Village Market, a collaborative effort by a number of international architects and designers, will increase the total built area of the complex to over 120,000 sq.m. The new construction is planned to increase the much needed parking by close to 1,000 additional cars while allowing for larger retail units demanded by international retailers. A 215 room business hotel, Conference facility for 500 people, a Medical wing, a gym and fitness center and a large children recreation center will be part of the new expansion. The plan has been to modernize and upgrade, while keeping the lifestyle feel that the Village Market is known for. Enhancing the security through use of modern technology has been an integral part of the planning. Promotion of Arts and Cultural events remains a major part of ongoing activities and will permeate all levels of the design and planning in the new construction. The retail section is anticipated to be complete in the first quarter of 2016 while the hotel and conference center will be ready for operation in the 3rd quarter of the same year.